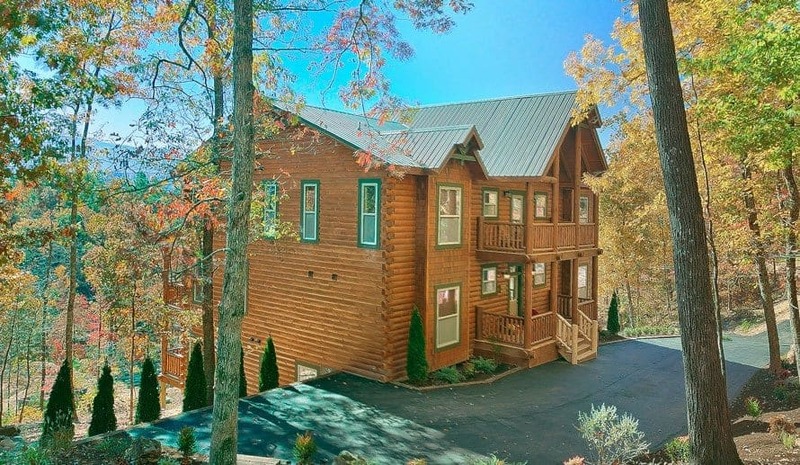 While you’ll want to spend a lot of your time at one of our cabin rentals in the Smokies, a visit to the nearby restaurants in Pigeon Forge shouldn’t be missed. And since that will undoubtedly be a meal consisting of a good amount of calories, a workout will certainly be on your mind. Our exercise facility will be close enough to your cabin that you also won’t feel inconvenienced. Enjoy a great Southern meal and feel good that you can work it off as well! 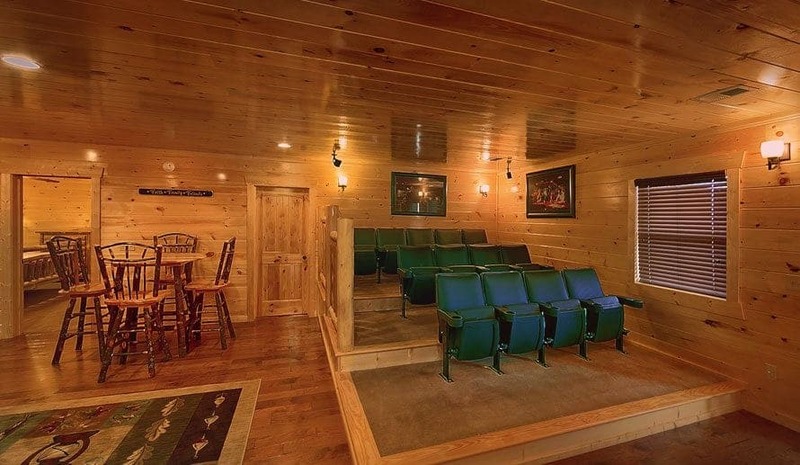 An exercise facility shouldn’t feel like a dungeon, and a visit to the exercise facility at our cabin rentals in the Smokies will feel more like a delight. Our facility was already a great place to get in a workout, but we made some improvements anyway, so you can feel more like a king or queen training in a room such as this one. Your surroundings should enable you to get a fulfilling time with your activities. 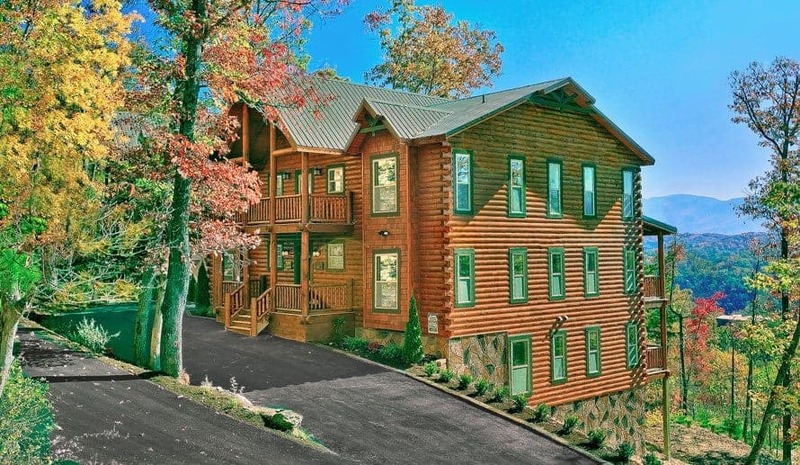 The exercise facility at our cabin rentals in the Smokies will be of great benefit to you, because we have everything you need for an all-around great exercise routine. Whether you’re into cardio or want to build muscle, we don’t leave anything out of the room for your workout. Our exercise facility includes several treadmills, elliptical trainer, weight benches, free weights, and weight machines. There is no better place to kick your fitness routine into high gear than at our exercise facility. We’ve talked about how important your environment is, but it’s also vital that you feel good. 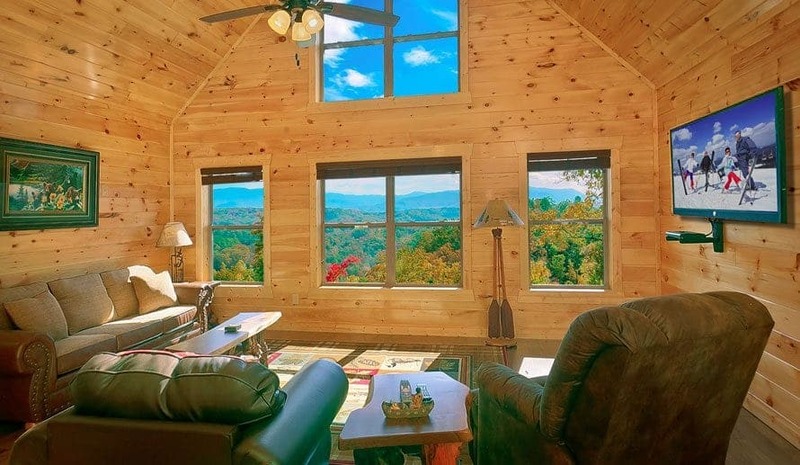 The setting you get at this facility at our cabin rentals in the Smokies is simply second to none. There are beautiful mountain views in plain sight that keep you calm and help you breathe throughout your strenuous or mild routine. Also, feel free to turn on the high definition television if that helps you pass the time during your workout. If that’s not enough, we also have a sauna and steam room for you to unwind and get the full impact from your performance. 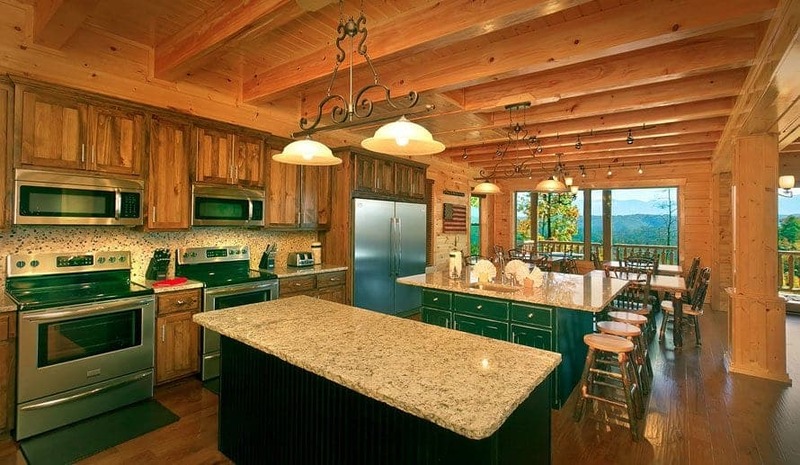 Now you can see why your exercise regimen should continue with a stay at one of our cabin rentals in the Smokies. We feel if you factor in all of these reasons, that makes our facility one of the best around. 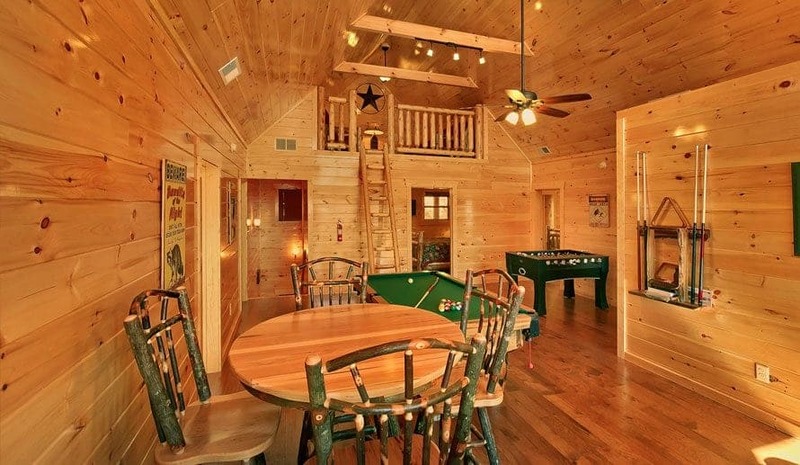 If you want to keep up your physical activity on vacation, then there’s no better place to stay than Large Cabin Rentals! 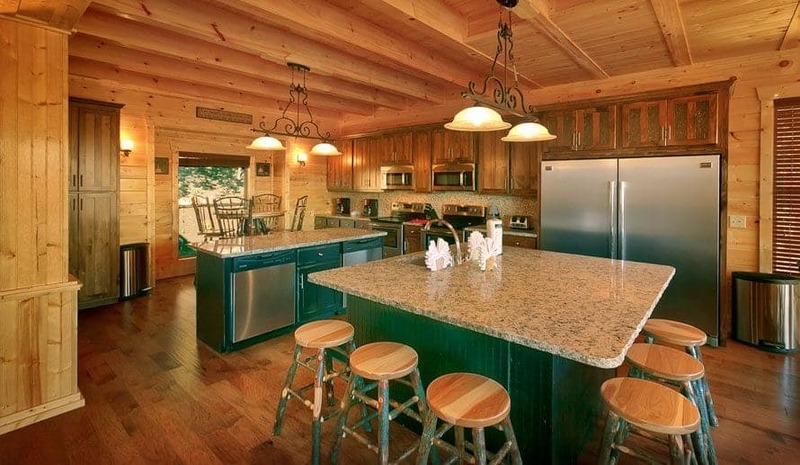 Book a reservation at one of our large cabins and start planning your trip today!